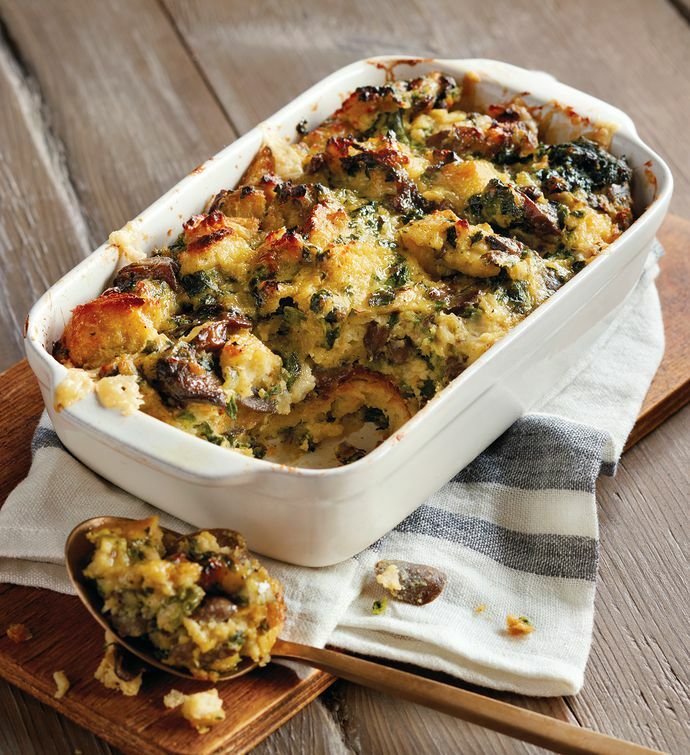 We make it easy to serve cheesy, rich, savory bread pudding at your next brunch. This dish, made with our 1910 original recipe signature English muffins, bacon, spinach, Swiss and cheddar cheese, and other wholesome ingredients, arrives ready to heat and serve. Hearty and appetizing, this dish emerges from the oven puffed-up, browned and bubbling, and smelling divine.